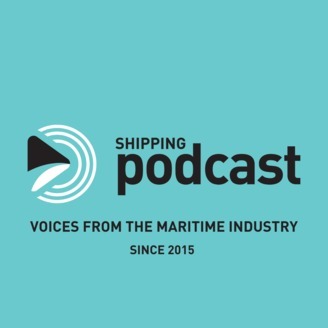 Welcome to the 109th episode of the Shipping Podcast and the 50th female interviewee! 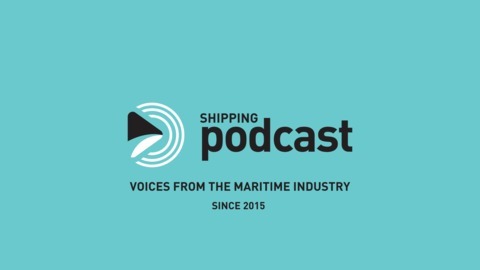 Cecilia Österman is the Chief Engineer that wen ashore and decided to become a researcher. Cecilia doesn't fall in the usual perception of a researcher, she makes her findings easy to digest and is willing to stand up and speak about what she finds. Cecilia has now received funds from AFA försäkring (insurance company) to research the #metoo movement in the shipping community. She will look into how other industries have come up with ways to resolve the things that came into the light last fall. Here I share the video that was put together by the female sailors in Sweden, but you need to know that it's not a bedtime story, be prepared to hear the worse.